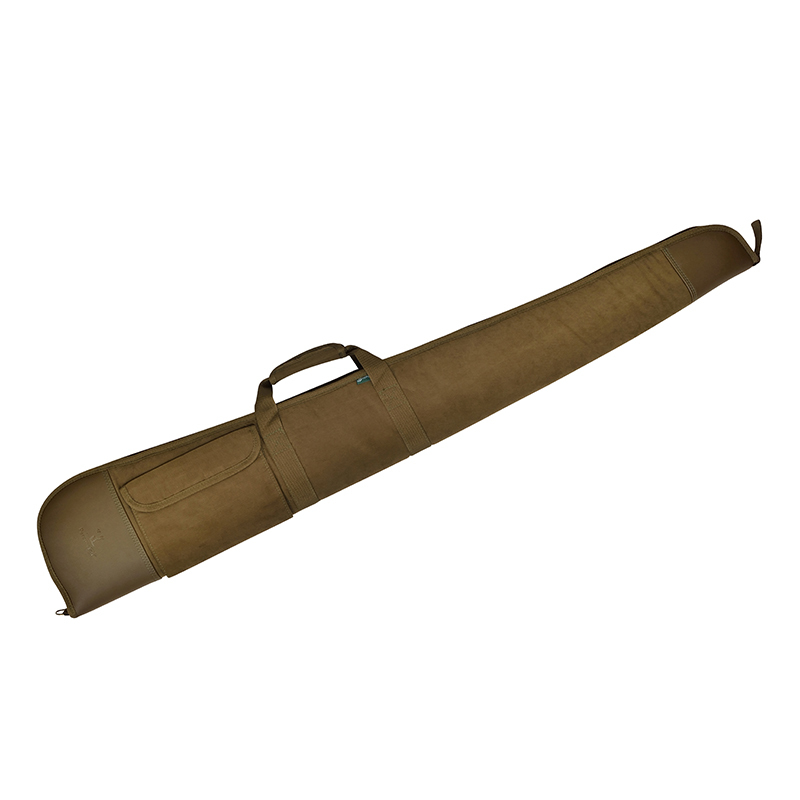 Percussions rambouillet rifle slip measures 51″ from top to bottom, comes with 2 exterior pockets and an interior memory foam lining. 2cm thick memory foam interior. 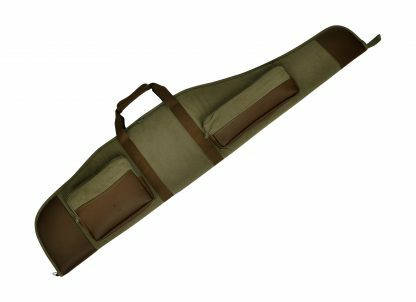 Adjustable over shoulder carry strap.